Open Drop In is a great opportunity for you to relax, grab a coffee and have adult conversation. Drop in anytime and learn more about all the programs we have to offer. Open Drop In is an adult program with free childcare provided. Looking for a place to go to relax and craft? Wanting to learn a new hobby? Want to meet new people? Come out to County Crafters where you can bring along your hobby and work on your own projects or come out and try some of the crafts that will be there for you to try. Childcare is available. We offer an extensive prenatal program for expectant women and their supportive person. You will receive the latest information to help you and your partner become prepared for the weeks and months ahead. We will help you by sharing what to expect during each trimester, what you need to help keep you and your baby healthy, and what to anticipate during delivery. 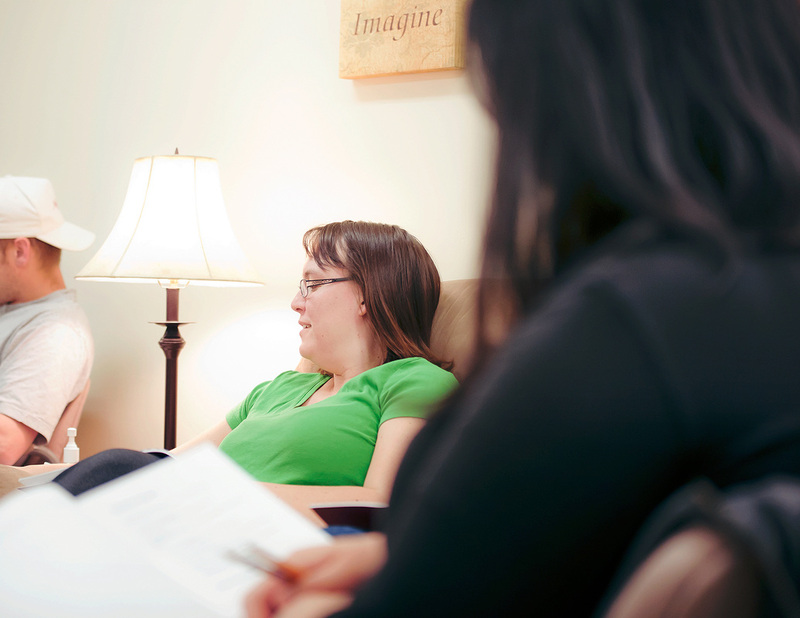 Our Prenatal program is offered in a comfortable atmosphere with many opportunities to connect with other expectant mothers. Childcare is provided. 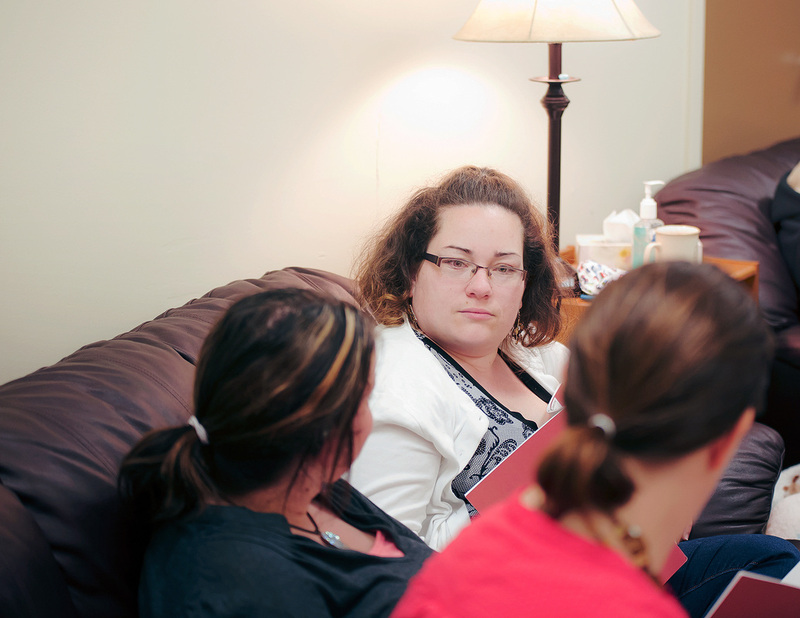 Our weekly parent groups give you the opportunity to meet other parents and form lasting friendships. We offer fun activities as well as informative sessions that focus on parenting and personal growth. Childcare is provided. 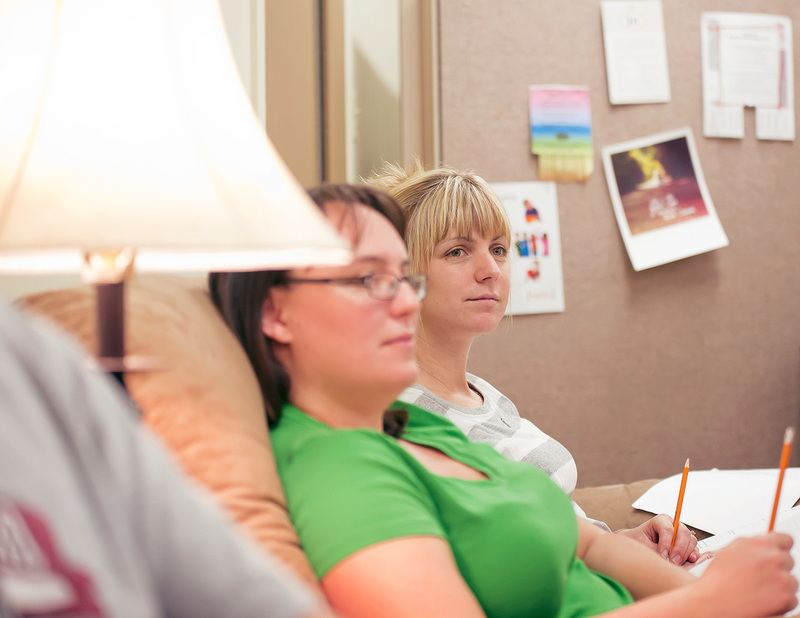 Our ten week Nobody’s Perfect® program fosters peer support and shared learning. Join other parents of young children to share questions and concerns about being a parent. Together, with the support of a trained facilitator, you will discover positive ways to interact with your children. Information and support is provided about topics such as child development, safety, health and behavior. Childcare is provided. Would you like to get more active? Meet new people? Try a new physical activity? Join us for Mom's, Let's Get Physical for an hour of physical activity. Each week you will try something new and have a different presenter. The program is free and has childcare included. The Incredible Years® evidence based parenting program focuses on strengthening parent-child interactions and attachment while fostering your ability to promote your child's social, emotional and language development. Childcare is provided.